When you envision your Wedding day, everything is perfect - your family and friends are all there, the venue is beautifully decorated and your soon-to-be spouse looks radiant. While the florist, venue, music, photographer and caterer are all integral parts of your special day, your transportation is what keeps it all moving. Working with an inept transportation provider can result in missed moments, stranded guests and frustration for the Bride and Groom. 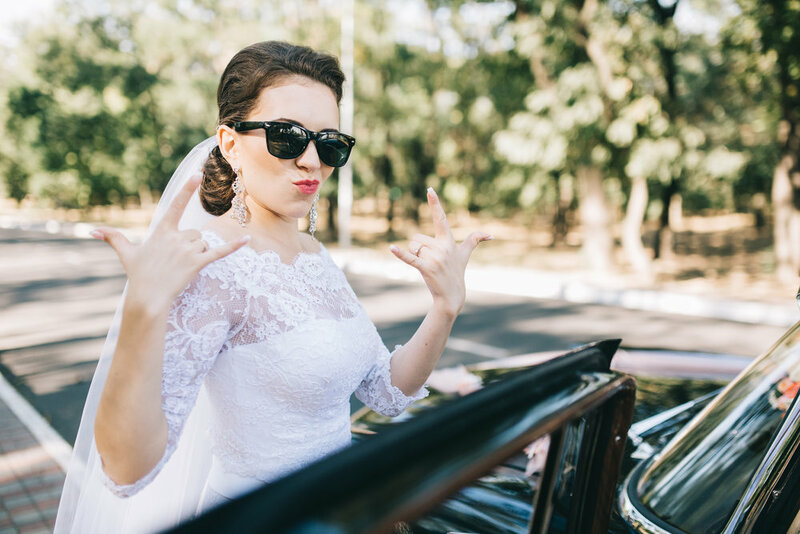 With Red Bank Limo, your Wedding transportation is in the hands of professionals. get started with our short wedding questionnaire! How many guests will need transportation? What time would you like for us to first arrive at the pickup location? Please provide the name of the venue your Wedding will take place at. Not sure yet? Just type "Not Sure". How long do you anticipate you will need transportation services? If you need additional stops, please describe below. Do you have any other specific instructions or questions? Let us know in this field! Let us first start by saying, Congratulations!! We’re thrilled that you are considering us for your big day! Now that you’ve given us that important information, allow us a few minutes to read through it and, once complete, our wedding specialist will reach out to you to discuss your options and pricing!! Why Red Bank Limo for your Wedding? Most Wedding Limo services will brag about their vehicles or their red carpet roll out service. We come from a different angle. We've been successfully providing service to some of the worlds biggest movers and shakers for over 30 years. We've developed systems within our organization that enable an incredible level of precision - the kind of precision that keeps some of the biggest VIP's on the planet coming back for more. We've been awarded The Asbury Park Press Readers Choice Best of the Best Award in Monmouth County THREE separate times. On your special day, your transportation should be an afterthought. It should just be where you need it when you need it. You should be focusing on your loved ones and your vendors should be professionally handling their duties graciously and professionally in the background. That is what Red Bank Limo can offer you on your Wedding Day. Ready to get started? Fill out our Wedding Day intake questionnaire (at the top of this page) and we can easily quote your transportation! Prefer to call in? Give us a call at 732-328-6758 and our wedding specialist will walk you through what we can do!